What’s next after next-generation sequencing? An alternative to next-generation sequencing may offer advantages as a diagnostic tool. The first time scientists “sequenced” (mapped) the entire human genome, it took more than a decade. Thanks to advances in next-generation sequencing, the process now takes less than a day. 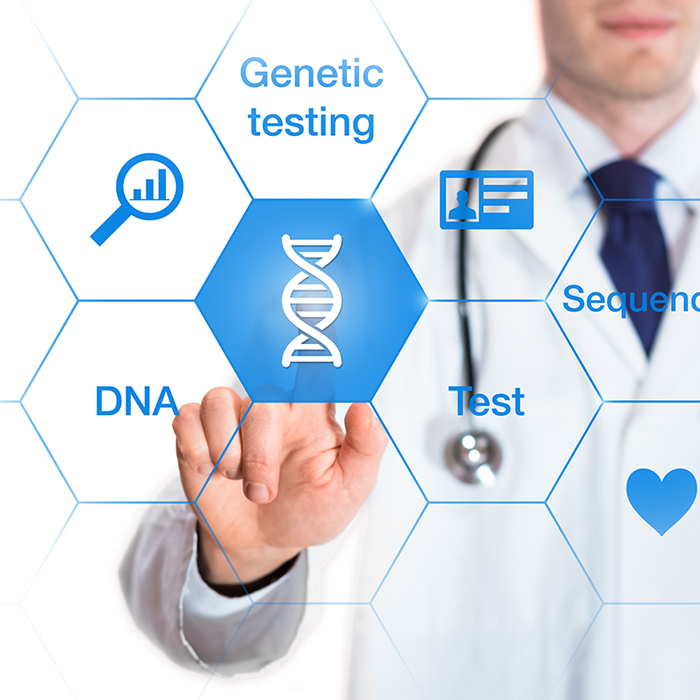 NGS has revolutionized genomic research. Now, scientists want to refine it even further. For instance: What if you didn’t need to sequence the entire genome? The exome constitutes only one percent of the entire genome, but it includes all protein-coding genes. By sequencing only the exome, scientists can identify protein-based abnormalities associated with diseases. This includes hereditary diseases such as Alzheimer’s. Agilent’s portfolio of NGS offerings includes solutions focused on the exome market. For example, the Agilent SureSelect Human All Exon v7 is a comprehensive exome that focuses on the interpretable part of the genome, and also provides a cost-effective hybrid-capture solution. Agilent’s exome differs from all other exomes available on the market by its unequaled performance and robustness. The Agilent Clinical Research Exome V2 provides the ability to discover and identify new disease-associated targets. It is the only exome in the market that delivers a curated, annotated list of included genes, as well as evidence for disease relevance. When coupled with the Agilent SureSelectQXT workflow, the exome enables researchers to create enriched libraries in just one day, with as little as 3.5 hours of hands-on time. A recent article in Lab Manager highlights Agilent’s work in this area.